A Highlands road has been closed off after heavy flooding caused a portion of the carriageway to “wash away”. 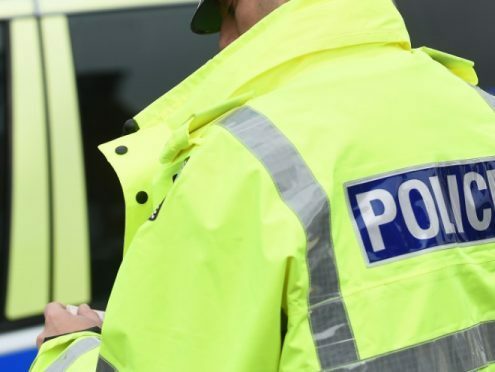 Police have announced that the 16-mile A832 route between Achnasheen and Gorstan has been sealed off amid torrential rainfall. Motorists have been asked to avoid the area in question.